The Muppets are a band of puppet characters known for their meta-referential style of variety-sketch comedy. They were created by Jim Henson and his wife Jane Henson in 1955, and have a Disney media franchise that includes feature films, television series, music recordings, theme park attractions, merchandising, and other media works associated with them. It was in 1955 that a University of Maryland student Jim Henson created a group of puppets for a children’s show to air on his local TV named “Sam and Friends.” The cast of puppets was called muppets because they combined the techniques of puppets and marionettes, the earliest prototype being Kermit the Frog. The show went on for six years and made Henson a minor celebrity. When the show ended, Henson moved on to making commercials in New York City. In 1969, the Children’s Television Workshop requested Henson to contribute some puppets to its new children’s show called “Sesame Street.” Henson then created new characters such as Big Bird, Oscar the Grouch, Bert and Ernie and Cookie Monster for the show. These puppet segments proved to be the most popular parts of the new show, and soon enough their presence was expanded. Henson then exited from the world of commercial production and worked on the puppets and began directing short films and animated segments for the show. He also produced a series of TV specials which adapted fairy tales with Muppet characters and was called “Tales From Muppetland“. Henson’s plans for a weekly TV series for his puppet creations gained a breakthrough thanks to a British media mogul named Lew Grade. He then moved the entire Muppet creative team to England and began production on a show called “The Muppet Show,” which premiered in 1976. The series introduced the world to Miss Piggy, Fozzie Bear, Gonzo, the Swedish Chef and the rest of the group we now lovingly known as the Muppets. The Muppets gained celebrity status and international recognition through their roles in this show and gathered four Primetime Emmy Award wins and twenty-one nominations during their five-year run. Jim Henson also directed the Muppets in their big-screen debut called “The Muppet Movie” in 1979. The movie revealed how Kermit first met the rest of the Muppets and was a critical box office hit. The led Henson to shut down the production of “The Muppet Show” and concentrate only on films. Throughout their six decades of existence, the Muppets have been regarded as an essential part of the entertainment industry and pop culture in the United States and received recognition from various cultural institutions and organisations, such as the American Film Institute and, more famously, from the Hollywood Walk of Fame. 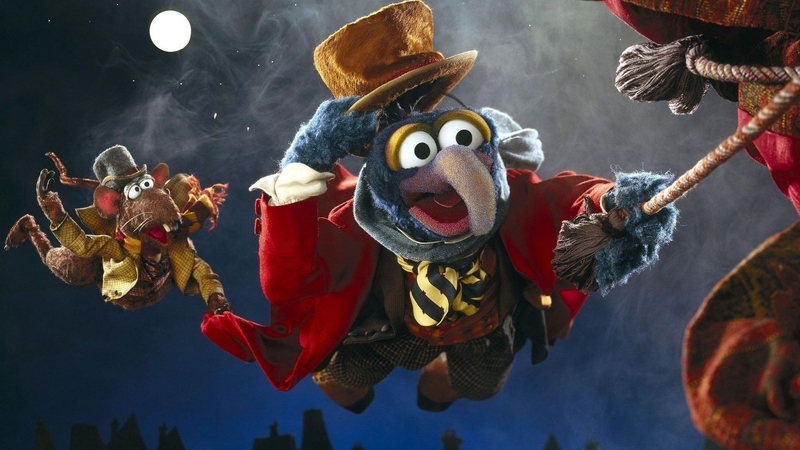 Disney then bought the rights to the Muppets franchise in 2004, which allowed the characters to gain even broader public exposure than in previous years. Under Disney’s authority, the Muppets enjoyed renewed success.